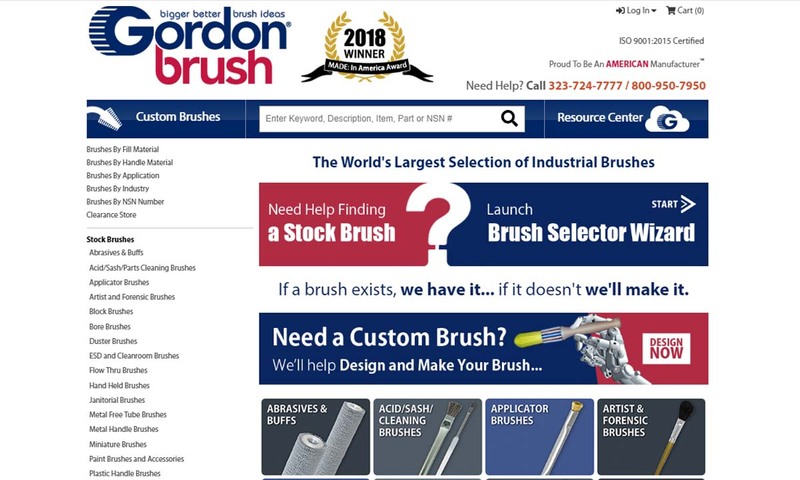 A reliable source for Brush Manufacturers information and a resource for accessing leading Brush Manufacturers and suppliers. 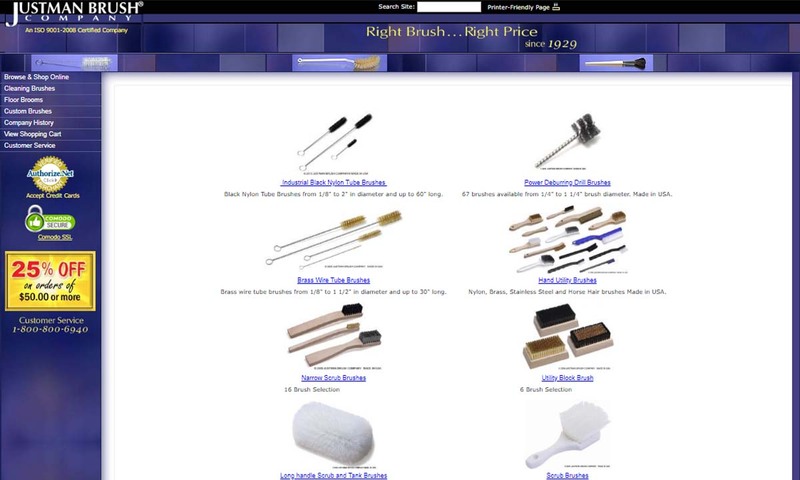 Brushes are bristled cleaning, painting and surface treatment tools. From the simplest brooms to the heaviest-duty power brushes and sweepers, brushes have been and continue to be an important part of industrial and commercial operations. 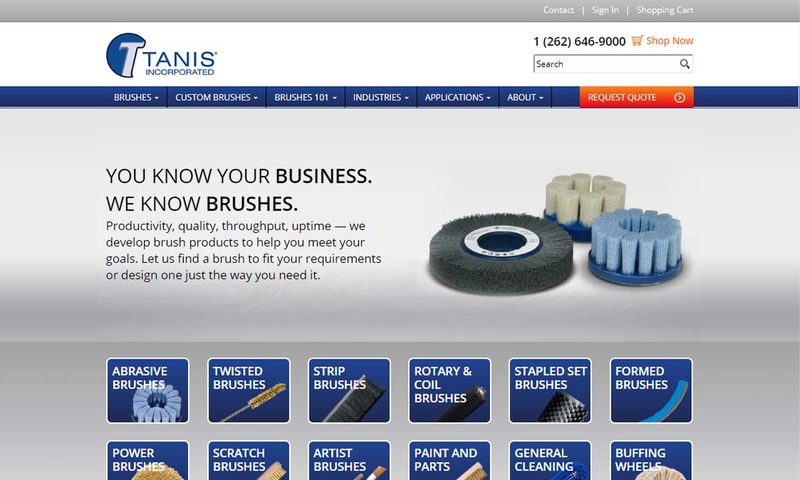 Directory Brushes are bristled cleaning, painting and surface treatment tools. From the simplest brooms to the heaviest-duty power brushes and sweepers, brushes have been and continue to be an important part of industrial and commercial operations. Industrial operations, commercial enterprises and individuals all over the world make use of some variety of brush for some purpose. The most widely used brush variety in the world is the broom, and its variations can be found in more homes and places of business than not. Even in the cleanest offices, dust accumulation warrants the use of brooms to maintain the appearance and healthiness of workspaces. In homes, where cleanliness and safety are also very important, brooms serve the same purpose.  Successful professionals in industry make the connection between workspace safety and productivity; brooms of all shapes and sizes are employed on warehouse and factory floors as well as in break rooms and all other spaces in and around an industrial operation. The manufacture and fabrication of plastic, wooden and metal parts in particular creates a high volume of debris, and using push brooms and sweepers in concert with ventilation systems and vacuums can improve the safety of a workspace. Brooms are the most basic of all brush designs, though they share the same basic principal that all brush varieties have in common; all brushes are collections of bristles mounted to a surface. Every kind of brush meets this basic criterion, but they distinguish themselves from each other based on their construction, composition and their use. 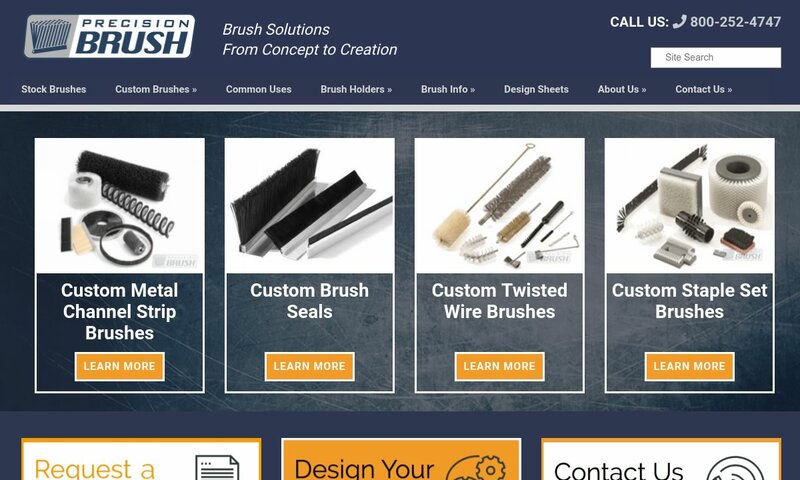 Metal manufacturers and fabricators rely on metal wire brushes for deburring, surface brushing and parts cleaning. 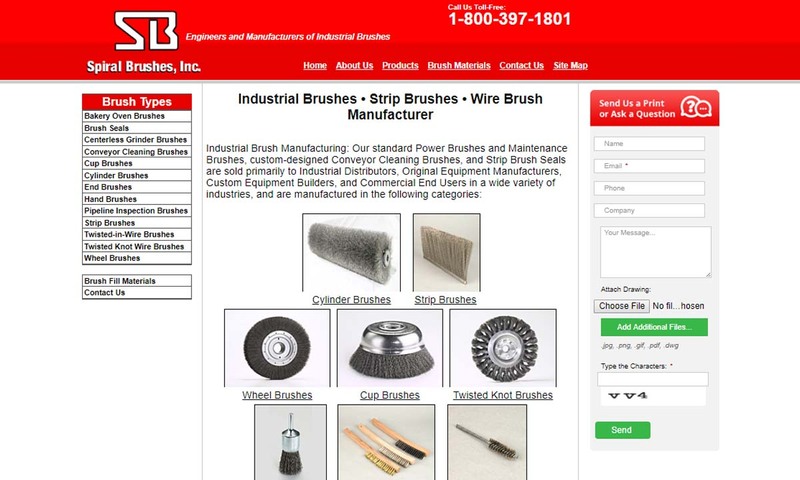 Metal wire brushes can be hand-held or machine-operated; hand-held metal wire brushes tend to be used for heavy duty scrubbing, and machine-operated metal wire brushes are used to machine or treat a surface. 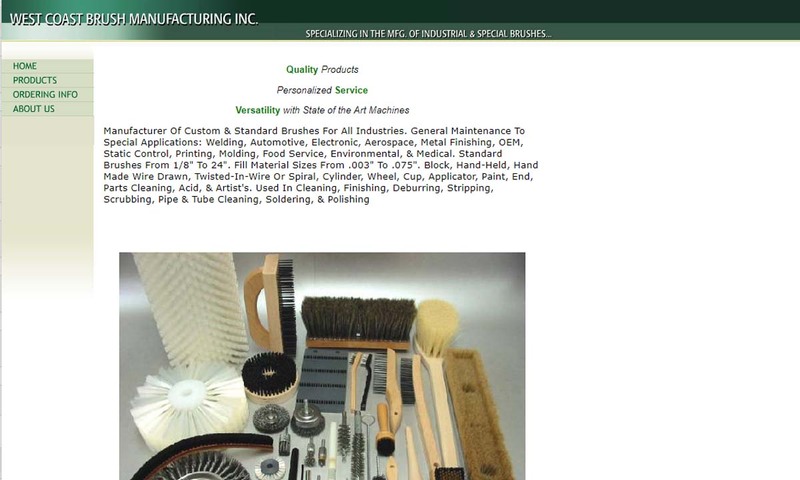 Strip brushes, cylinder brushes, spiral brushes and cup brushes also, depending on their construction, can be used for light and heavy-duty manufacturing processes. 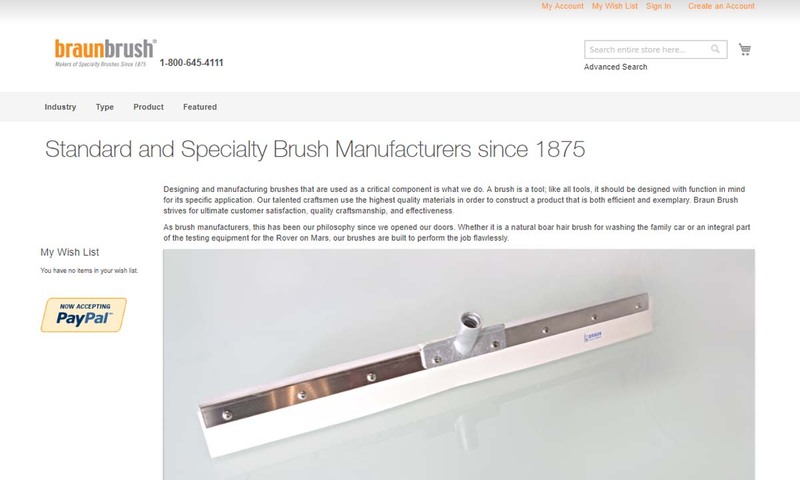 A strip brush, for example, can be affixed to doors and used as seals, or they can be used as components in manufacturing equipment. Specialized processes call for brushes with special qualities. During the fabrication of sensitive electronics, ESD cleanroom nylon static dissipative or conductive brushes must be used for parts cleaning and static elimination. Nylon bristles can also be used in food processing, but in the form of nylon cup, strip and cylinder brushes used for fruit and vegetable cleaning. All other brush varieties are specifically designed to suit their intended use. 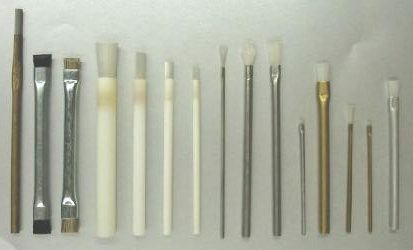 The possibilities for brush bristle composition are extensive because of the great variety of tasks to which brushes are assigned. Metal wire brush bristles can be made of steel, stainless steel, brass, bronze, copper, nickel silver or titanium filaments. Each material is chosen based on its qualities of abrasiveness, conductivity and corrosion resistance. Wheel, cup and end power brushes’ filaments are usually crimped to maintain cutting action as the brush wears; some metals bend better than others, which is another important variable to consider when choosing bristle composition. Abrasive nylon embedded with mineral grit is sometimes substituted for wire filament in power brushes, and power brushes’ cutting action is often amplified by knot-twisting sections of wire in wheel, cup or end brushes or by encasing them in a semi-hard polymer. Other types of cleanroom, strip, cylinder and maintenance brushes are made from a variety of natural and synthetic fibers such as horse hair, polypropylene and nylon. 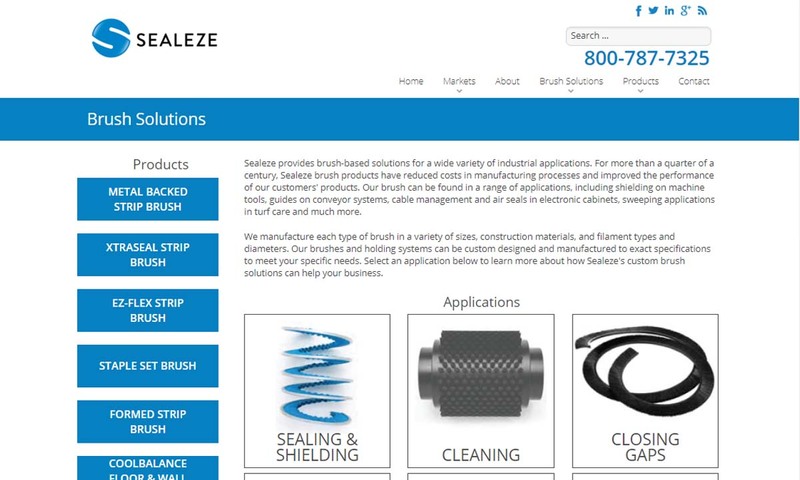 Twisted-in wire tube and bottle cleaning brush filaments are usually either nylon or metal. Filament density, material type and coarseness determine a brush’s performance. 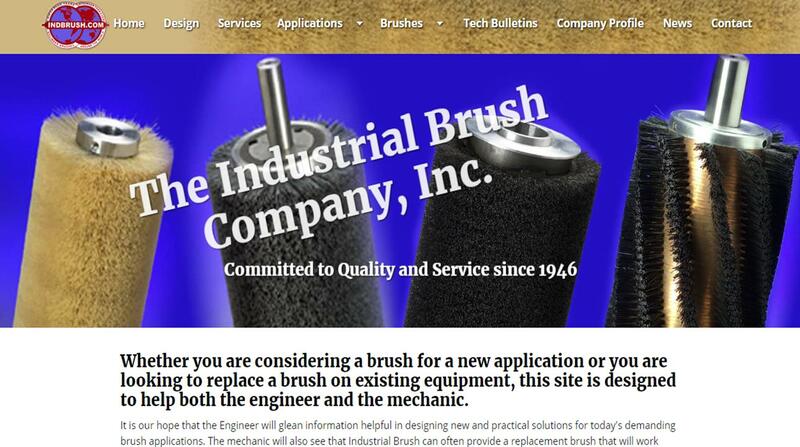 As nature of the demand for brushes in industrial processes changes, brush materials will change to meet those needs.